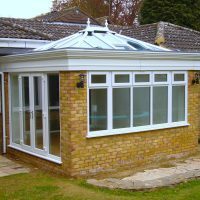 We install Traditional Orangeries across Stevenage, Hertfordshire, Welwyn, Cambridge, Radlett, Waltham Cross and surrounding areas. 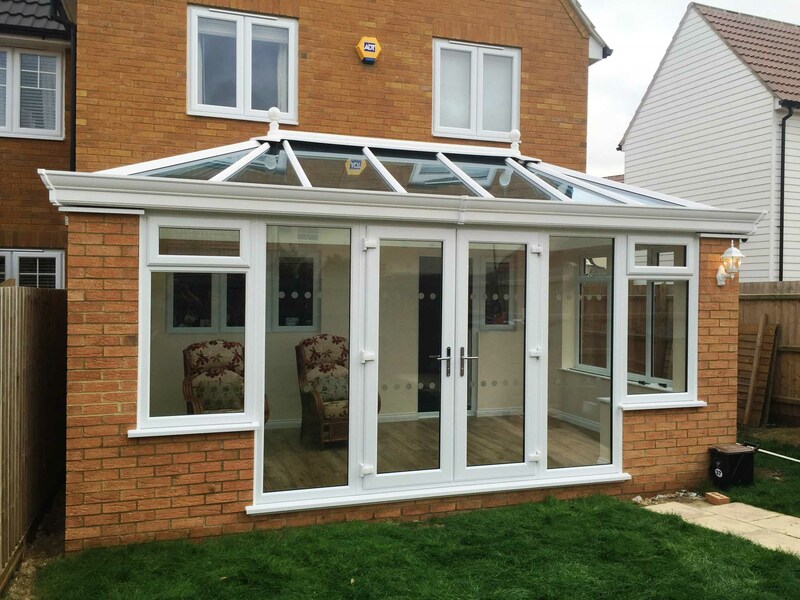 Echoing a design of old, our Traditional Orangery design allows you to enjoy a beautiful heritage charm without any outdated headaches. With this in mind, you’ll be able to enhance your home with modern standards of security, weather proofing, lifespan and thermal efficiency. 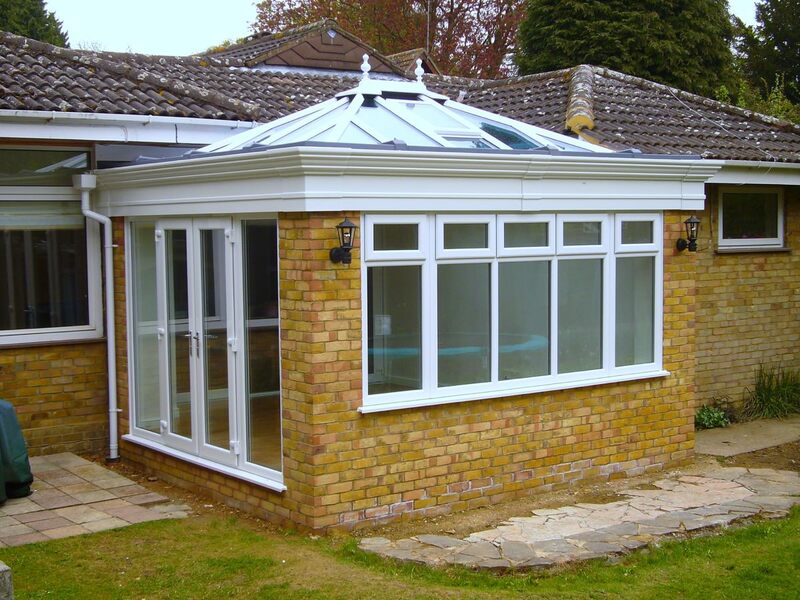 To capture the right feel, our Traditional Orangeries are mostly brick-built. 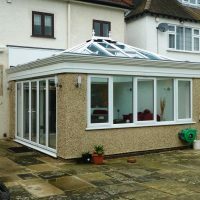 Not only does this help to bring a robust and structural feel to your home, it also allows you to enjoy all the benefits of a definitive orangery look. 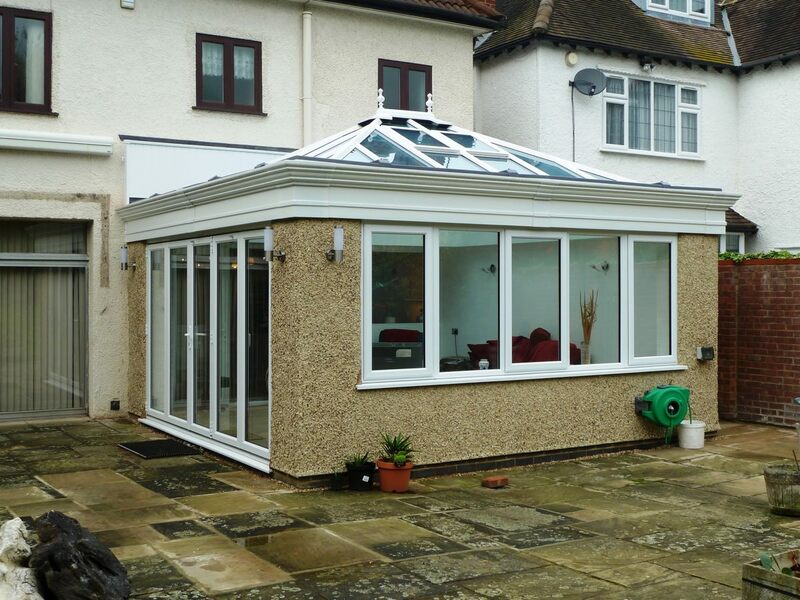 Due to the glazed roof, these orangeries specialise in bringing a bright and spacious feel to your property. Modern innovations allow you to create a refreshing living space without having to compromise on your comfort throughout the year. 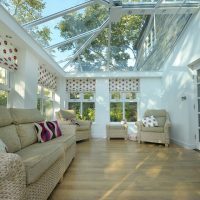 We know that bringing a personal touch to your orangery is an ideal way for you to make it feel more like a part of your home. 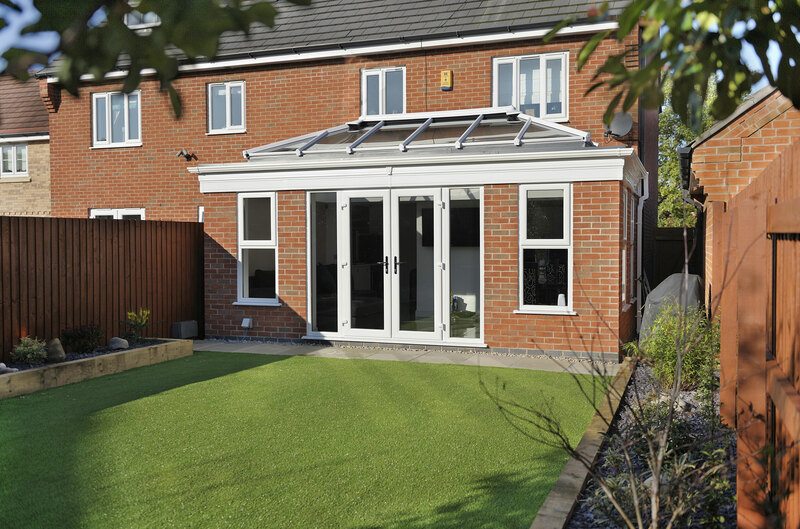 This is why we offer a wide choice of bespoke options, enabling you to customise your orangery build to suit you. 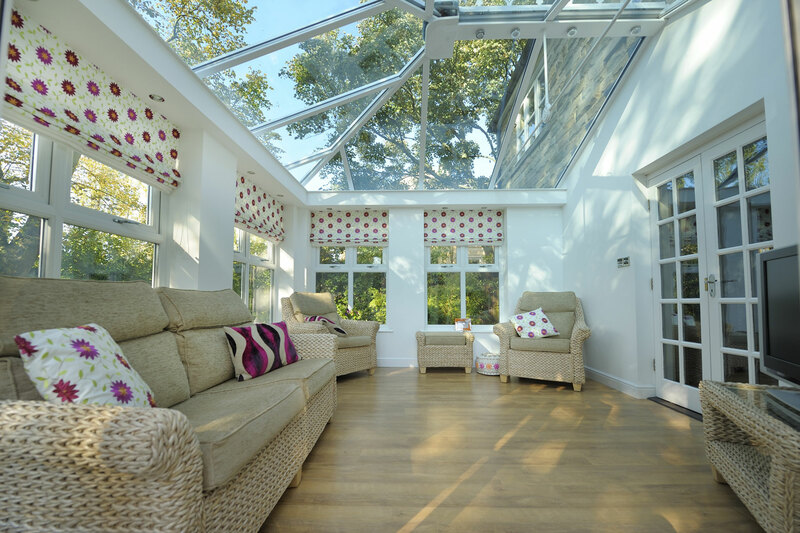 The insulated internal pelmet is an innovative addition that runs along the inside perimeter of your Traditional Orangery, comprising an insulated cavity that helps to increase the overall heat retention of your home. This pelmet also serves as the ideal place for you to house a range of lighting and speaker options, helping you to control the feel of your home. 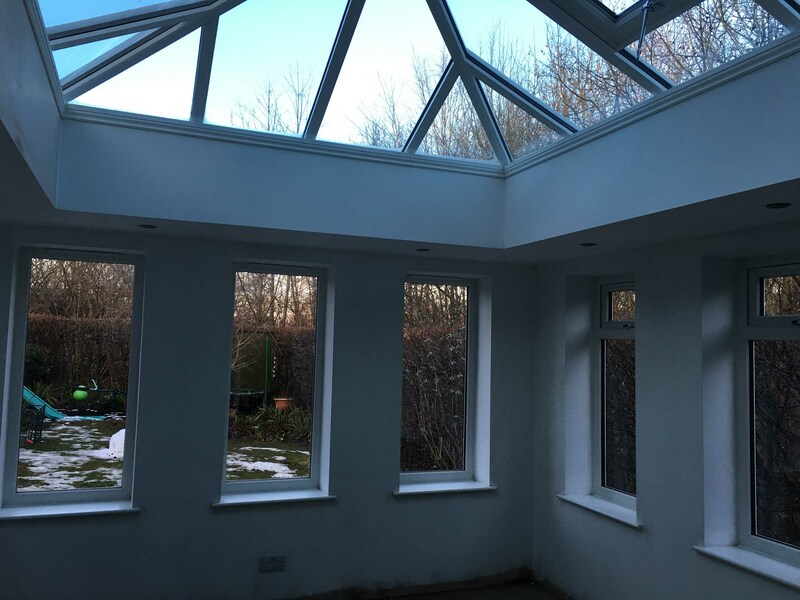 The decorative cornice is the ideal way for you to bring a beautiful finish to your home concealing the guttering to create a stylish roofline for your orangery exterior. 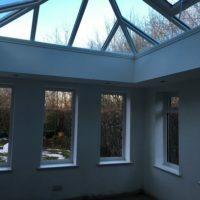 Available in a one, two or three tier option, as well as a wide range of colours, you are sure to get a cornice that perfectly suits your home and what you’re after. The central lighting panel is a modern way for you to bring more light to your home during the evening hours, serving as an electrical housing system that can include a range of lighting options. This includes pendants, spot lights, chandeliers and more. Simply speak to a member of our friendly team to see how we can help you light up your home. 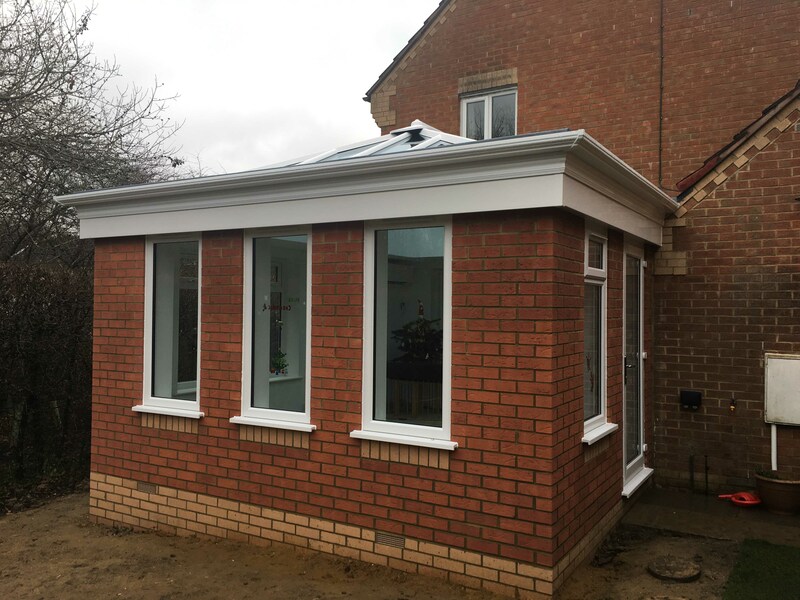 With an intelligent combination of thermally efficient brick piers and an insulated internal pelmet keeping you comfortable in the winter months, your new orangery is sure to be a comfortable place to be. Further to this, you could find yourself spending less on your heating across the course of the year, as you will use it less frequently to keep warm! 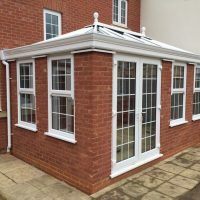 Our Traditional Orangeries can be built in a wide range of shapes, including double hipped with boxgutter, T-Shape or Georgian. This means that you’ll be able to accommodate to the home that you have, as a well as your personal tastes. A member of our team will be more than happy to help you get something to suit your home. 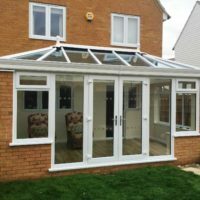 If you’re looking to enhance our Traditional Orangeries even further, we off a choice of upgrade options. This includes a wider insulated pelmet for increased thermal efficiency, as well as more lighting and speaker options. We also offer a central lighting panel, which is the ideal way to illuminate your home during the evening hours. 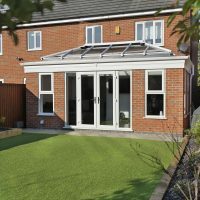 All of our Traditional Orangeries are manufactured using premium grade materials and modern manufacturing techniques across the board. This combines with a comprehensive 10-year guarantee to offer you heightened peace of mind, allowing you to rest assured that you are bringing a worthwhile investment to your home. 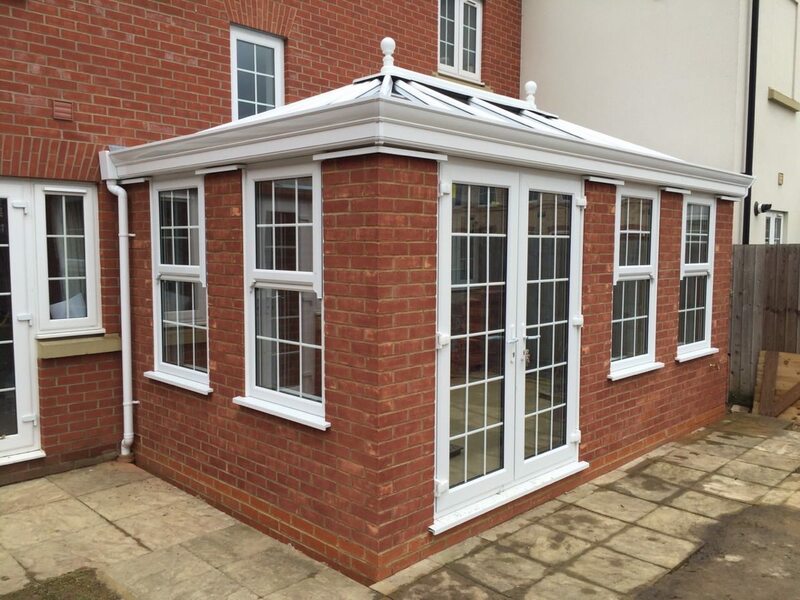 All of our Traditional Orangeries are manufactured in full compliance with all current building regulations and planning permission standards. This means that we’ll be able to minimise the overall disruption to your daily life, without compromising on the standard of quality that we offer. You’ll be able to enjoy the best of both worlds. 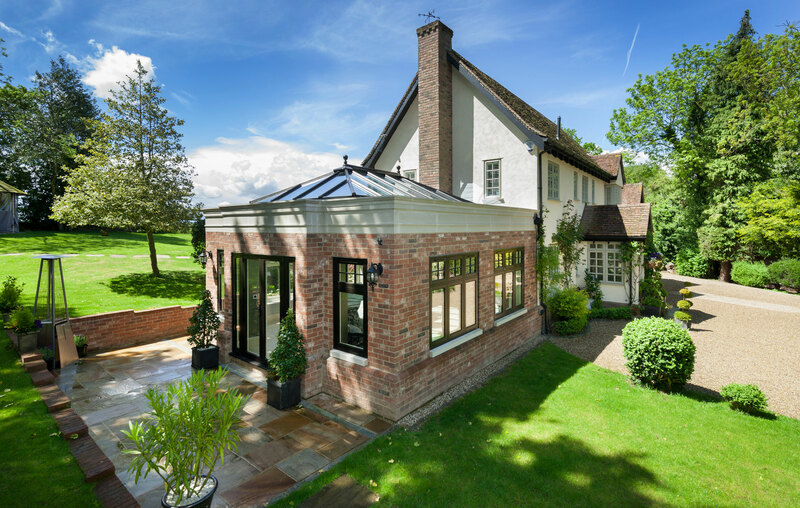 Updating a traditional look to bring something special to your home, all of our Traditional Orangeries utilise industry-leading technology to achieve outstanding performance. This means that you’ll be able to bring a new addition to your home that brings you the best in function and form, offering a living area you can use all year through. 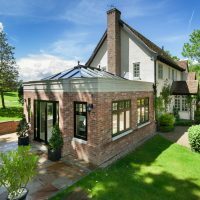 Our online quoting engine enables you to get a free, instant and highly competitive Traditional Brick Orangery price in no time at all. Alternatively, you can get in touch with us via our online contact form to speak to a member of our team if you would prefer to get a quote this way.